Essential Question: How did women leaders influence the Civil Rights Movement? 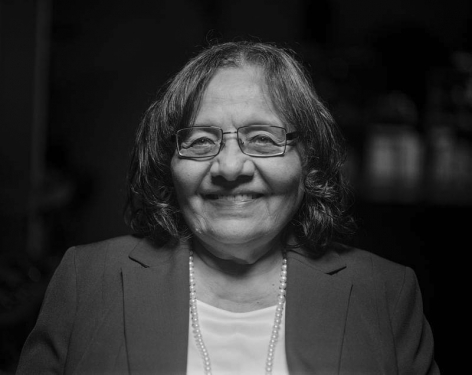 In this lesson students will expand their historical understanding and appreciation of women in the Civil Rights Movement, especially the role of Coretta Scott King as a woman, mother, activist, and wife. 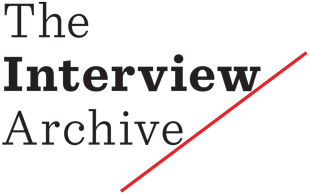 Students will also learn about other women leaders in the movement by listening and analyzing first-person interviews from the Interview Archive. Students will apply historical reading skills of sourcing, contextualization, and corroboration and broaden their skills and use of close reading strategies by analyzing historical images, documentary film, and first-person interviews alongside the transcript. As a demonstration of learning and/or assessment, students will write an argumentative essay expanding on their understanding of women in the Civil Rights Movement through a writing prompt. Through this process, students will continue to build upon the essential habits of a historian and establish a foundation for critical media literacy. * What leadership roles did women hold in the Civil Rights Movement? * Were the opportunities and obstacles they faced specific to women during this period? * What do you know about Coretta Scott King? * What do you see happening in each photograph? * What story does each individual photograph tell? * What larger story do the photographs tell when viewed together? * What questions would you ask the photographers about these photos? * How can we know that these images are accurate? * Do you trust what you see in the images? Why or why not? 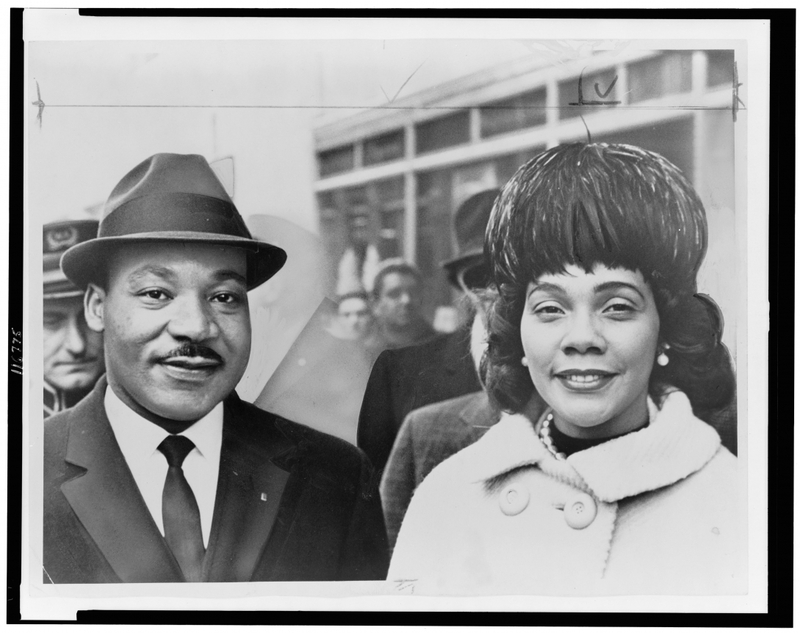 Have students write questions they have about women’s roles in general, and Coretta Scott King’s role in particular, in the Civil Rights Movement that were sparked by seeing these photographs. 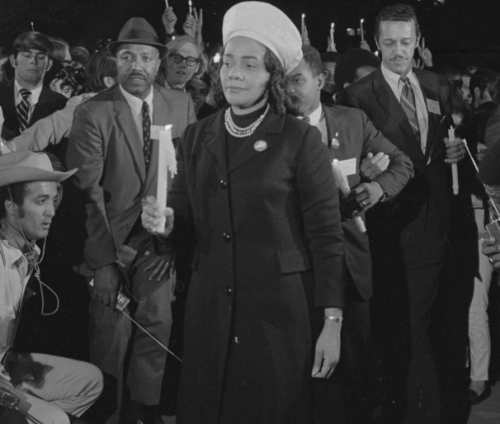 Teacher Note: In this clip we learn about the important role Coretta Scott King navigated as a woman, wife, mother, and activist in the Civil Rights and the anti-war movement. Distribute Handout 1: Coretta Scott King Note Catcher in Resources section. Review the Note Catcher questions to help students watch the film clips actively and with critical eyes. You may choose to watch the clips more than once so students can collect detailed notes. Watch Clip 1: “Women in the Movement” (run time 3:18), in "Film Clips" section. Have students share their notes from the Note Catcher in pairs or as a large group. After having seen the photos and watched the film clip, have students write down questions that were sparked about Coretta Scott King’s role in the Civil Rights Movement, or the role of other women. For each lesson, interview segments that were not used in the film, but contain insights relevant to the lesson topic, are edited together to create “interview threads.“ There are two interview threads in this lesson that teachers and students can choose from, or use together, to deepen their understanding. *What is the value of first-person accounts, like those featured in the interview threads, that is different from other kinds of historical sources? *What questions arise from using memories as a historical source? Print and distribute Handout 2 and Handout 3 in "Resources" section. *How does viewing all these historical sources contribute to your understanding of Coretta Scott King’s influence, and the influence of other women, in the Civil Rights Movement? *What can we extrapolate from this lesson about how women’s roles in the Civil Rights Movement and other events in history were recognized and documented? 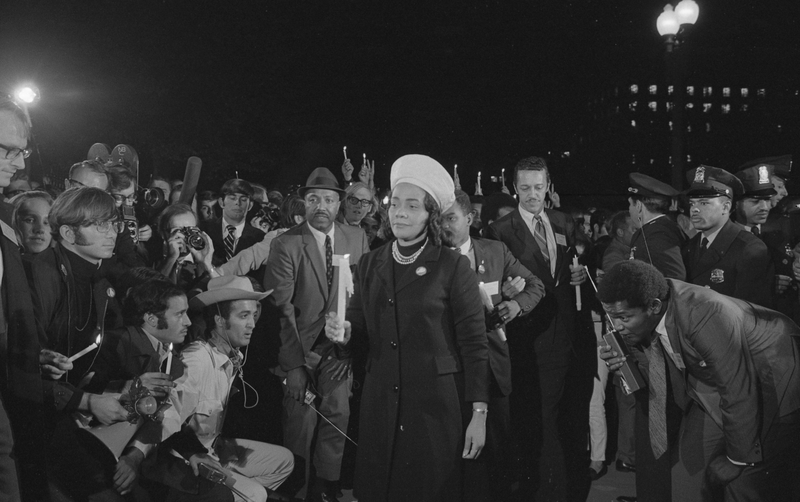 Coretta Scott King holding a candle and leading a march at night to the White House as part of the Moratorium to End the War in Vietnam, 1969. Dr. & Mrs. Martin Luther King Jr., head-and-shoulder portrait, facing front, 1965. 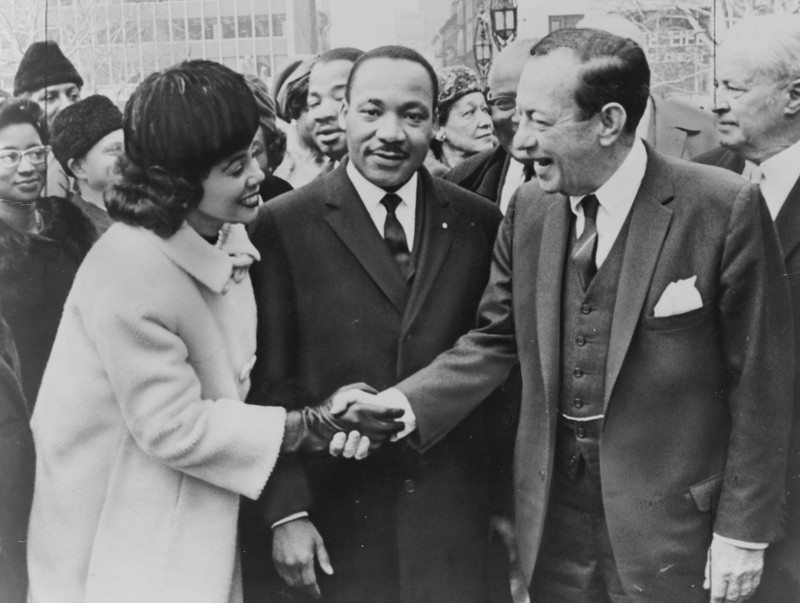 Coretta Scott King shakes hands with New York City Mayor Robert Wagner as Dr. Martin Luther King, Jr. stands between them, 1964. 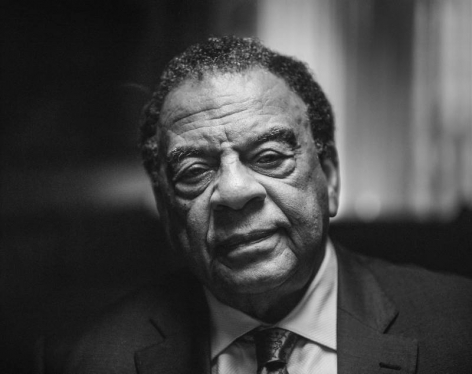 As an assessment, have students write an essay expanding on the phrase “to pay the price” in the context of leadership roles and influence of women in the Civil Rights Movement. Students can refer to any of the historical source material included in the lesson or resources they discover through independent research.